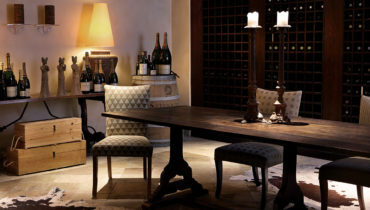 The Saxon’s interior is light and spacious, interspersed with Eastern influences, African artefacts, and a remarkable collection of artworks. 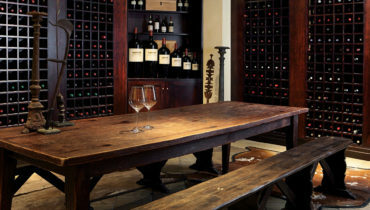 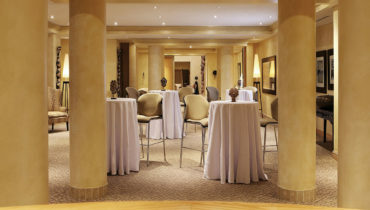 There are several spaces for facilitating your business meetings, presentations and conferences. 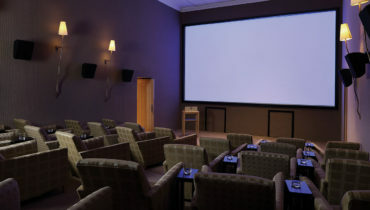 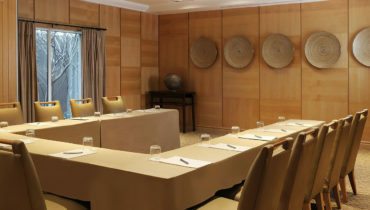 The Conference Room is fully equipped with the latest technology for first class presentations. 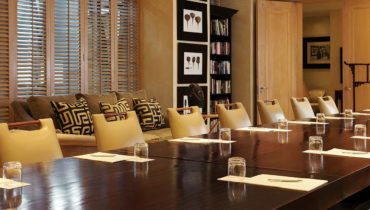 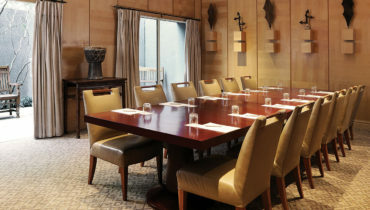 The Executive Boardroom is fully equipped with the latest technology for first class presentations.